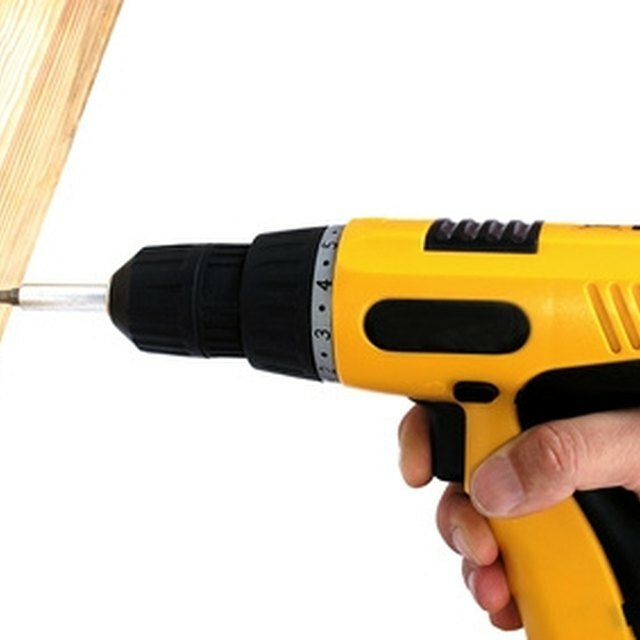 An arbor is a part of a drill that a drill chuck is fastened to. A drill chuck is used to hold the drill bit in place. It can be screwed onto a threaded arbor, or it can be driven onto a tapered arbor. Drill arbors are used to hold a drill bit in place. A drill arbor is a small spindle-shaped shank found on a drill. It can be a separate small part that is removable from the drill itself or it can be manufactured so that it is already on the end of a drill spindle. An arbor is removed by placing a chuck into a vise and can be unscrewed. In some drills the drill chuck is kept mounted directly onto the arbor during use. A tapered arbor is shaped so that it comes to a taper, or a thin slanted end. Tapered arbors do not require a key to tighten the chuck to keep them in place. They are removed with specialized forked wedges used to pry it out. A Morse taper is located on one end of an arbor, mounted into the socket of a drill press. The other end of the tapered arbor is short and plain and is called a Jacobs taper. The Jacobs Taper end of an arbor is driven into a socket located at the end of a drill chuck. These are the most common type of taper that is found on a tapered arbor.